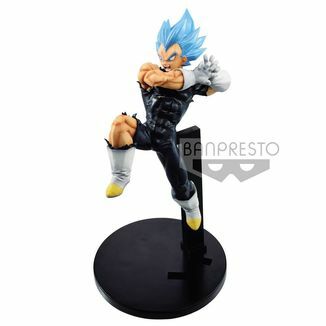 ABYstyle surprises us with this great 3D Space Cup Vegeta Dragon Ball! 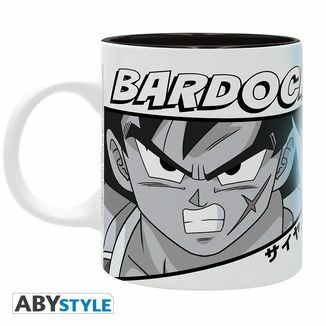 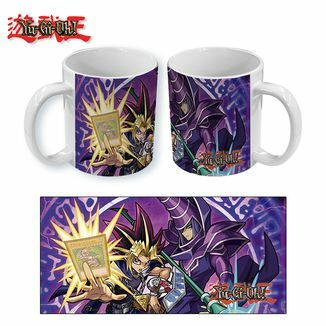 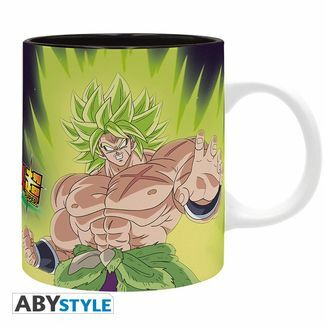 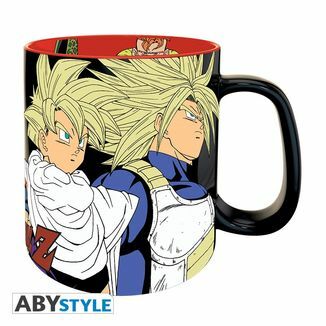 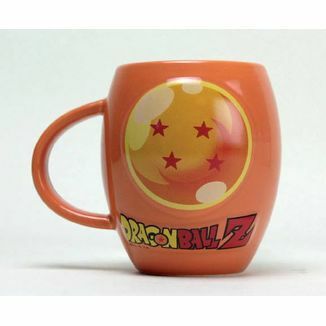 Fantastic 3D Thermal Cup of the iconic Space Pod used by the Super Saiyan to travel throughout the Dragon Ball universe. 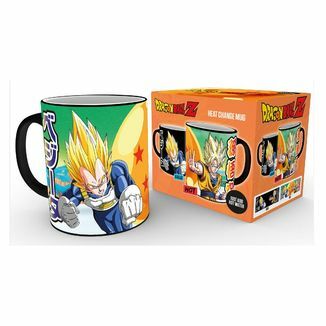 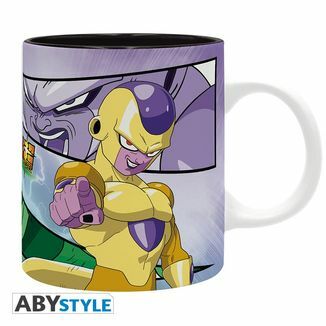 Pour any hot drink into the Cup and the charismatic Vegeta will be revealed through the window of the Space Pod! 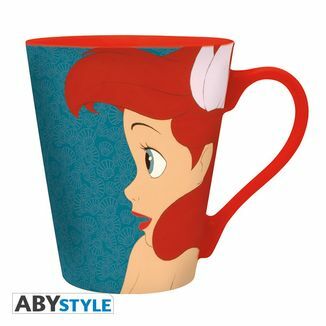 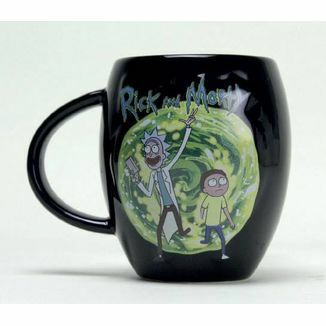 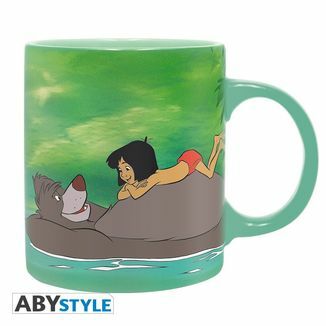 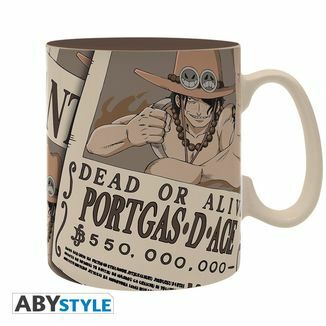 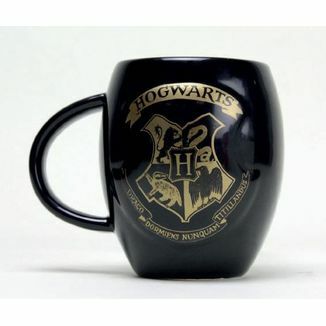 This 3D Thermal Mug has a capacity of 500ml and is manufactured by ABYstyle in high quality ceramic. 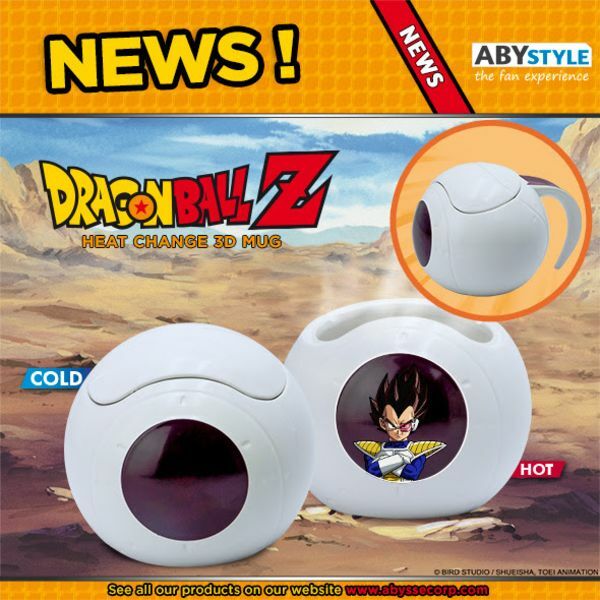 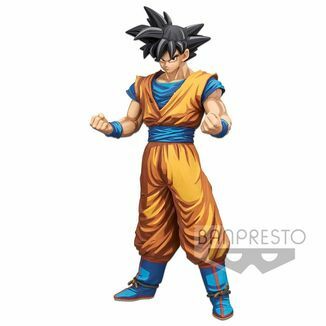 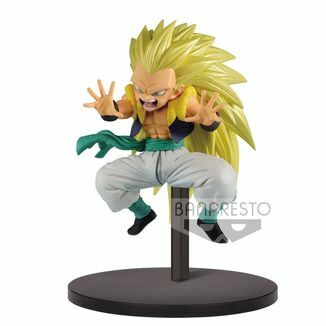 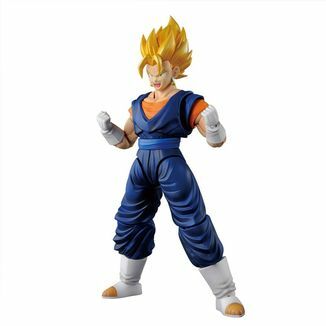 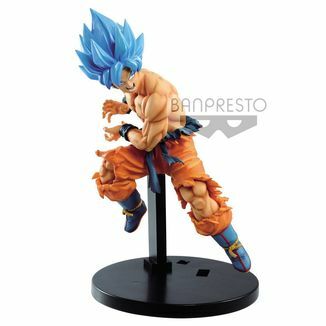 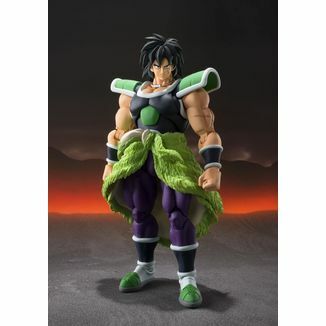 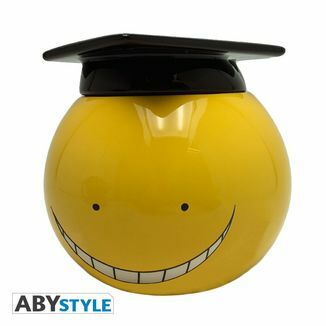 Do not think about it anymore and get this 3D Space Pod Vegeta Dragon Ball with 3D thanks to ABYstyle! 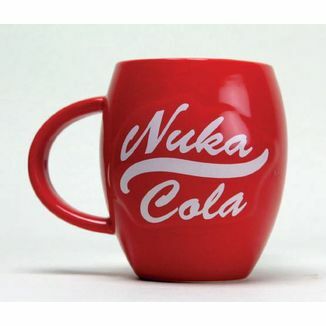 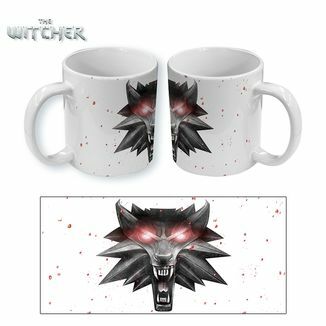 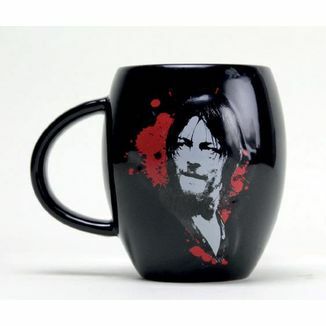 * Not suitable for microwave and dishwasher.